While anyone can create a basic PowerPoint presentation, it takes a lot of experience and effort to design one that is going to both captivate your audience and help you get your point across. Power-user is a complex PowerPoint add-in that provides you with a broad range of templates, icons, diagrams, illustrations and charts, as well as a set of useful tools that can increase your productivity. The add-in also comes with a comprehensive selection of editable maps, Gantt charts, diagrams and icons. These items can be added to your projects easily, and may save you a lot of time at the end of the day. Aside from the templates and graphics mentioned above, Power-user includes a series of tools that allow you to organize your projects and help the audience stay on track. For example, you can add sticky notes to write add and share comments, insert mini-slides to refer to another page in your presentation, generate a summary with a single mouse click, add a progress bar or insert various other elements in all of your project’s slides. Power-user is integrated into the PowerPoint interface upon installation, and all the new functions and resources can be accessed from the newly-created tab. Overall, Power-user is a feature-packed PowerPoint add-in that includes a wide range of templates, maps, charts and diagrams, as well as multiple handy tools. 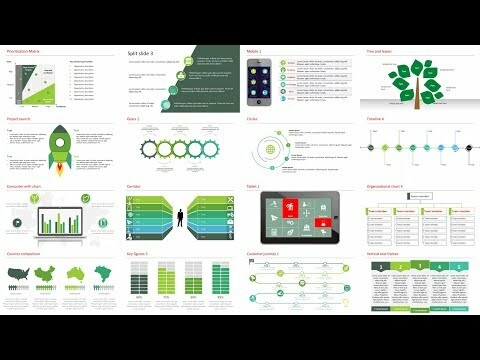 It makes it a lot easier to design high-quality presentations and can increase your overall efficiency. Subscription that costs between $8 and $17. Price may vary depending on commitment and so on. Power-user was added by KeithKeith in Apr 2016 and the latest update was made in Nov 2018. The list of alternatives was updated Dec 2016 There is a history of all activites on Power-user in our Activity Log. It's possible to update the information on Power-user or report it as discontinued, duplicated or spam. Alternatives to Power-user for Windows, Microsoft Office Powerpoint, Microsoft Office Excel, Mac, Microsoft SharePoint and more. Filter by license to discover only free or Open Source alternatives. This list contains a total of 4 apps similar to Power-user. No reviews yet for Power-user, want to be first? Maybe you want to be the first to submit a comment about Power-user? Just click the button up to your right!